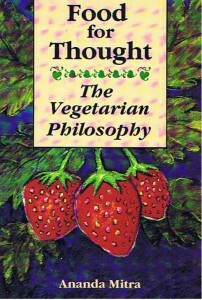 This is an excellent resource for beginning and established vegetarians. It covers all the reasons why a vegetarian diet is the most suitable for human beings and shows where to find the nutrients that compose a balanced, healthy vegetarian diet. This is an excellent resource for beginning and established vegetarians. It covers all the reasons why a vegetarian diet is the most suitable for human beings and shows where to find the nutrients that compose a balanced, healthy vegetarian diet. It covers proteins, vitamins and minerals one by one, and points out which vegetarian foods are good sources of each. Includes information on how to combine foods for amino acid balance, dietary changes and supplements for specific ailments, balancing acid and alkaline foods, secrets of longevity, and how to fast.